London mayor Sadiq Khan has proposed extending the capital’s forthcoming Ultra-Low Emission Zone (ULEZ) in a move that would affect tens of thousands of Londoners. The ULEZ standards would be applied London-wide for buses, coaches and lorries from October 2020 and for cars, vans and motorbikes (with limited exemptions) up to the North and South circular roads from October 2021. The mayor’s office said this represents the third phase of his plans, following the introduction of the T-Charge in October, which will be replaced by the ULEZ in the same central area from April 2019. It said subsequently extending the area covered by the ULEZ will deliver its health benefits to millions more Londoners. The plan could affect 100,000 cars a day, 35,000 vans a day and 3,000 lorries a day, City Hall said. Drivers of non-compliant cars, vans and motorbikes would pay the same £12.50 daily fee as the central London ULEZ seven days a week. Drivers of non-compliant lorries, coaches and buses would pay £100 a day. 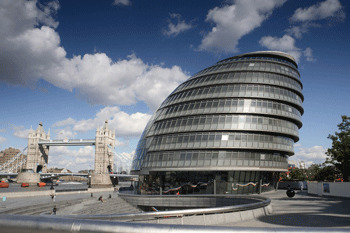 However, Green Party London Assembly Member Caroline Russell said Mr Khan’s plans were still letting down people in outer London.